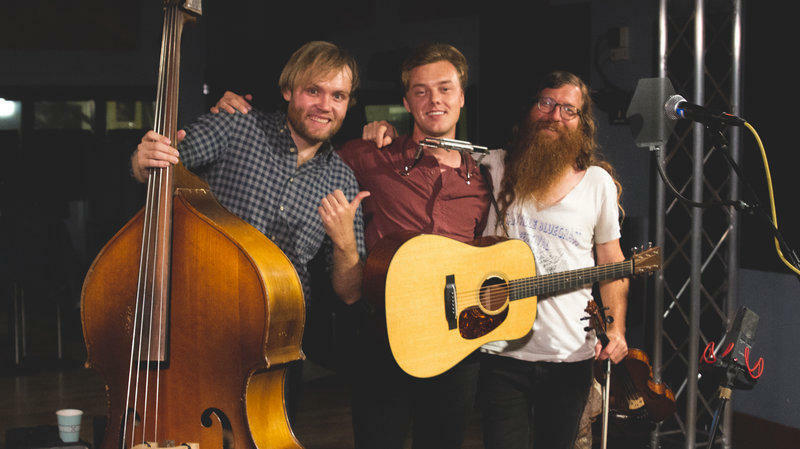 Parker Millsap (center) and bandmates Michael Rose (left) and Daniel Foulks (right) in the World Cafe performance studio. 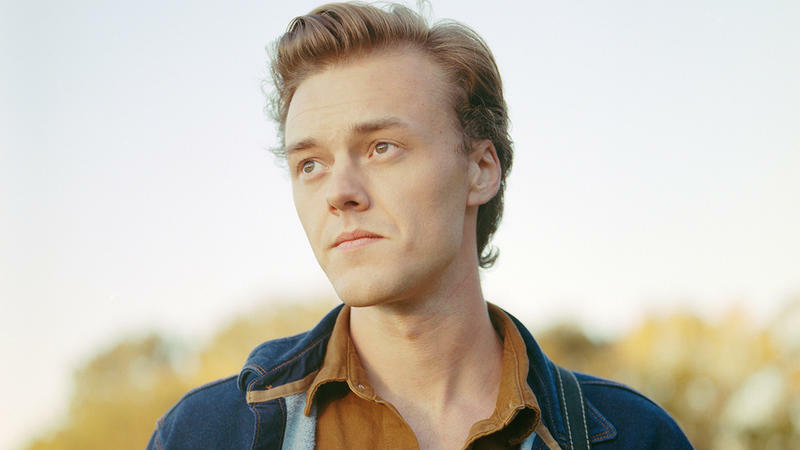 Parker Millsap grew up in the small town of Purcell, Okla., where he began singing in the Pentecostal church his parents attended. In 2014, he released his self-titled debut, which was full of songs and characters from his youth and earned him an Americana Emerging Artist of the Year nomination. Millsap's follow-up album, this year's The Very Last Day, displays a lot of growth. It lays bare the influence of the blues on his songwriting — an influence he says he had to discover on his own. Hear Millsap and his band perform four songs from the new album live in the World Cafe studio. 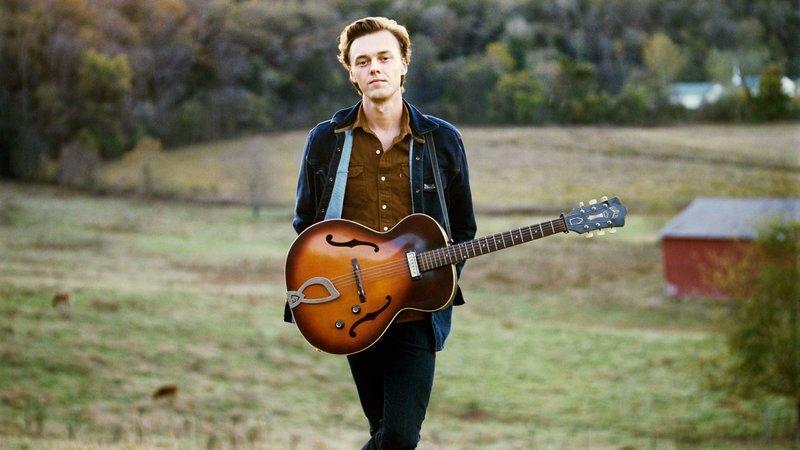 Parker Millsap has a voice that grabs you and doesn't let go. The musician is just 23, from a small town in Oklahoma — but the songs on his newest album, The Very Last Day, draw on older influences, including Greek mythology, vintage blues and his own Pentecostal upbringing. Millsap spoke with NPR's Melissa Block about learning how to sing without being self-conscious, as well as channeling a childhood fear of the biblical rapture into his work. Hear the radio version at the audio link and read an edited version of their conversation below. 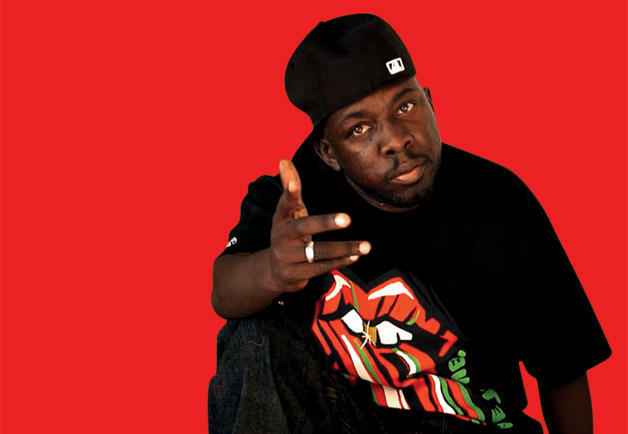 Today, Matt reflects on the passing of Phife Dawg of A Tribe Called Quest, and plays new music from Oklahoma musician Parker Millsap and Los Angeles house duo Classixx. The great novelist Flannery O'Conner once wrote that, "To the hard of hearing you shout, and for the almost blind you draw large and startling figures." This was her way of explaining why she populated her fiction with grotesquely flawed characters, exaggerating their ugliest impulses in the funhouse mirror of writerly vision. 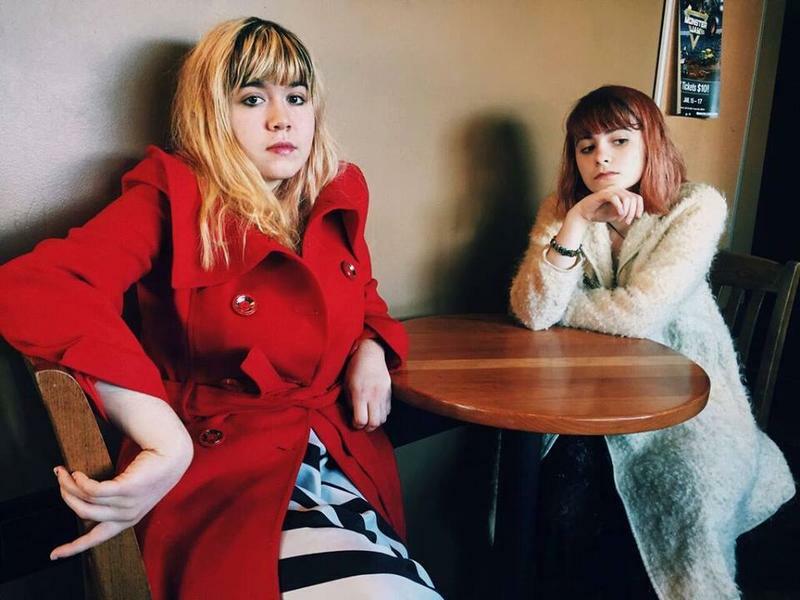 Every month, NPR Music asks public radio personalities around this country to name a new favorite song and, this month, KOSU featured Oklahoma City natives Skating Polly.